Design innovative products that help prevent, diagnose, treat and cure health challenges. 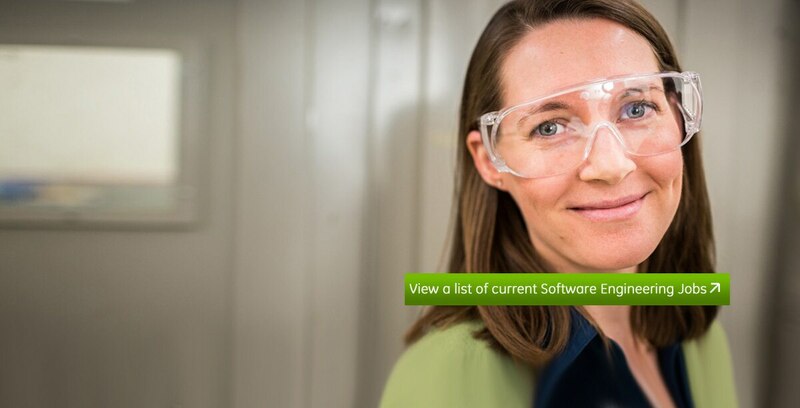 As a Software Engineer, Firmware Engineer, Software Developer, Software Architect, Solutions Engineer or one of the many other technology-based jobs at GE Healthcare, you contribute to the design of innovative, quality products that help prevent, diagnose, treat and cure the world's health challenges. Be a part of a company that is focused on advancing technology offerings through the convergence of machine and intelligent data known as the Industrial Internet. By investing $2 billion in software development and firmware development over the next five years, GE Healthcare will maximize asset performance, improve hospital operations management, improve clinical effectiveness, and optimize care across entire populations. Working for a world leader as a Software Engineer at GE Healthcare, you'll work with a highly skilled, diverse team in a collaborative culture, and gain the flexibility to create your work-life balance. Do you have what it takes to be a GE Healthcare Software Engineer? Get motivated by constant challenges as well as opportunities to take ownership? View flexibility as an important aspect of your career? Recognize the reputation and scope of GE as a global organization, offering many potential career opportunities across GE Healthcare's 3000+ software engineers and GE's software Centers of Excellence across the globe? Want to partner with managers and colleagues on identifying tools and implementing processes that will contribute to your success within the organization? View a list of current Software Engineering Jobs.